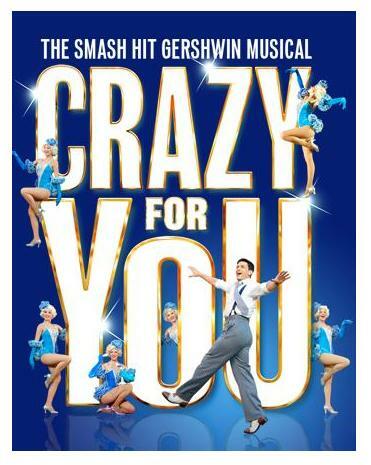 After a highly accomplished run at the Open Air Theatre, Crazy For You has transferred into the West End to take up residence in the Novello Theatre, taking advantage of the premature closing of Betty Blue Eyes. I saw it in Regents Park – review can be read here – and was easily seduced by its combination of Stephen Mears’ pulsating choreography and lively renditions of selections from the Gershwins’ considerable catalogue of songs. The show has been transplanted indoors pretty much in its entirety and continues to be a whole heap of uncomplicated entertainment. 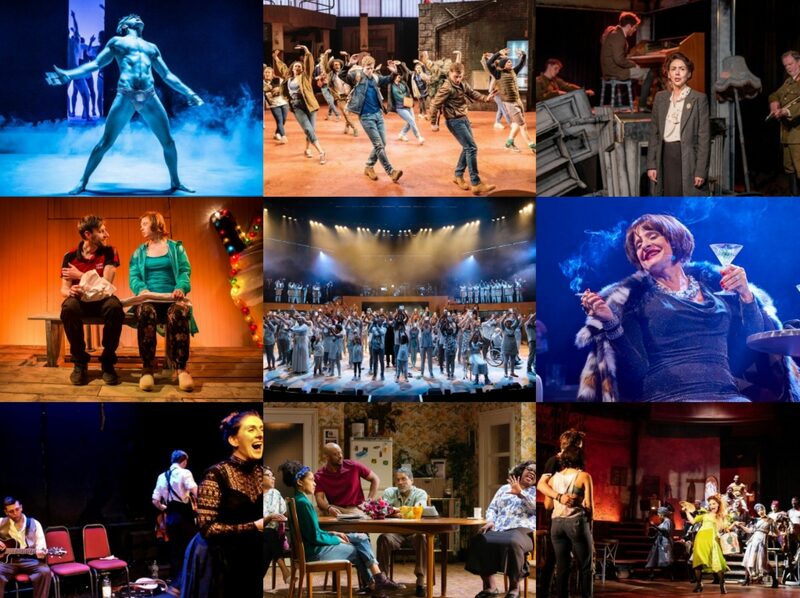 I previously described the story as ‘pure hokum’ and little has changed in that respect but it really doesn’t matter in the end, because this really is a show that is all about the singing and dancing. It doesn’t so much reinvent this set of classic Gershwin songs, they are too well known for that, but it does present them in a fresh new setting which feels incredibly natural and well-fitted. Sometimes with jukebox shows there can be the feeling of songs being shoe-horned into the narrative but because this show wears its story quite lightly, that is rarely the case here. Instead, there’s a cheery skip through some of the best songs ever written that is guaranteed to lift the heart. The cast is full of the kind of winning charm that is forever leaving a smile on the face: Sean Palmer and Clare Foster are a highly appealing leading couple, Harriet Thorpe and Samuel Holmes are great value for money doubling up as they do, Kim Medcalf’s saucy presence is a much-welcomed contrast and David Burt continues a rich vein of form in 2011 with his scene-stealing antics. They are backed up by a cracking ensemble and the show really crackles into life when they are all delivering Mears’ expert choreography, none more so than in the Act 1 closer of ‘I Got Rhythm’. It is probably one of the best sequences on the stage at the moment, a delightful prop-bashing, set-thumping, tap-dancing whirl of an extended routine that will live long in the memory. Crazy For You is the kind of old-school Broadway crowd-pleaser that is undoubtedly my favourite genre of theatre and so it is no surprise that I loved having the opportunity to see the show again. But there is more at work here than just the predictable, singing and dancing of the highest level and a warm, refreshingly cynic-free tone that will make it the kind of festive treat that could be enjoyed by the whole family. £4 programme? I swear the Delfont Mac ones are £3.50!